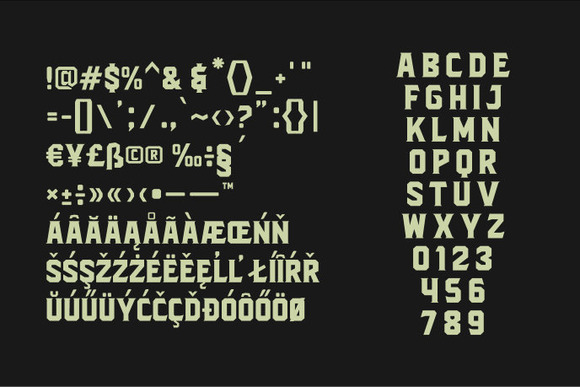 Blacktroops basic is a unique typeface. 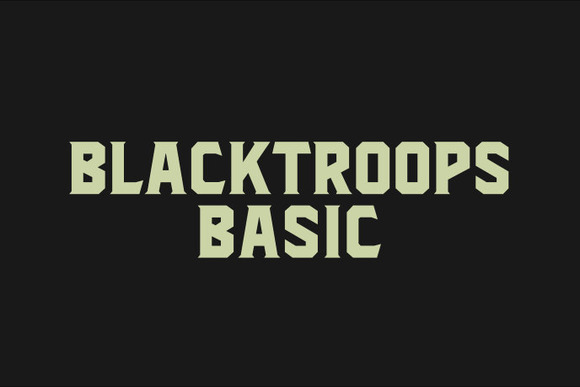 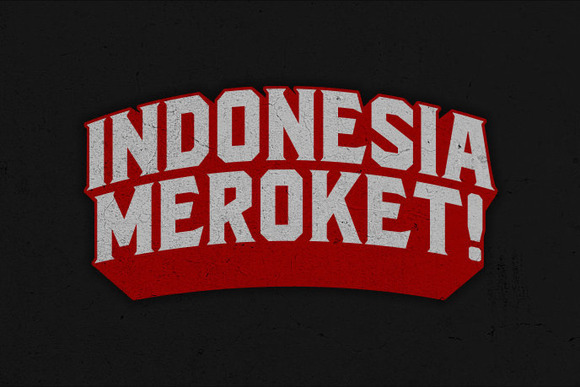 It is the clean version of the blacktroops font family. 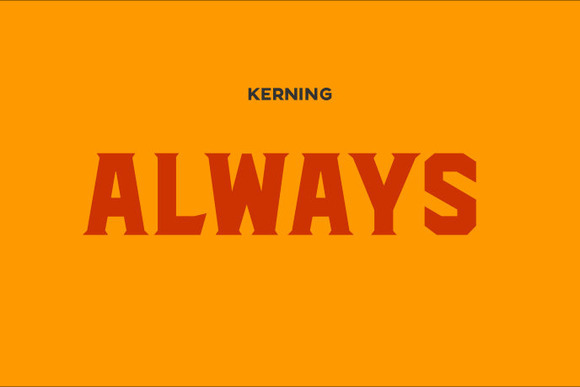 It can be used for various purposes such as headings, logos, banners, posters, book covers, invitations and much more!